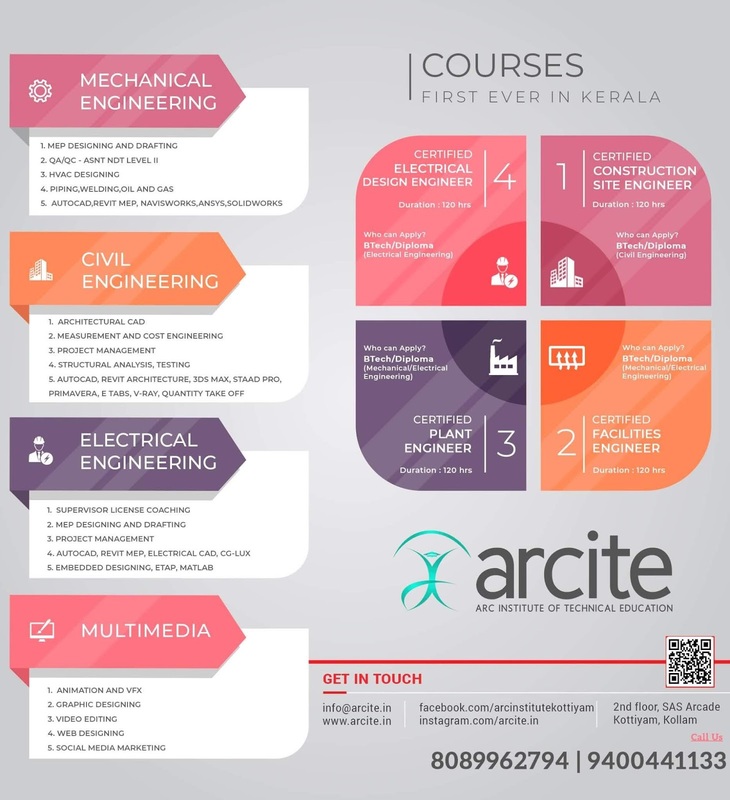 APJA KTU B.Tech Seventh Semester Computer Science and Engineering Branch Subject, CS463 Digital Image Processing Notes, Textbook, Syllabus, Question Papers are given here as per availability of materials. Introduction to Image processing: Fundamental steps in image processing; Components of image processing system; Pixels; coordinate conventions; Imaging Geometry; Spatial Domain; Frequency Domain; sampling and quantization; Basic relationship between pixels; Applications of Image Processing. Image Enhancement in Frequency Domain Basics of Filtering in Frequency Domain, Filters - Smoothing Frequency Domain Filters : Ideal Low Pass Filter; Gaussian Low Pass Filter; Butterworth Low Pass Filter; Sharpening Frequency Domain Filters: Ideal High Pass Filter; Gaussian High Pass Filter; Butterworth High Pass Filter; Homomorphic Filtering. Image Segmentation: Pixel-Based Approach- Multi- Level Thresholding, Local Thresholding, Threshold Detection Method; Region-Based Approach- Region Growing Based Segmentation, Region Splitting, Region Merging, Split and Merge, Edge Detection - Edge Operators; Line Detection, Corner Detection. Morphological Operations Basics of Set Theory; Dilation and Erosion - Dilation, Erosion; Structuring Element; Opening and Closing; Hit or Miss Transformation. Representation and Description Representation - Boundary, Chain codes, Polygonal approximation approaches, Boundary segments. Syllabus Oriented Textbook: Rafael C. Gonzalez, Richard E. Woods, Digital Image Processing (English) 3rd Edition, Pearson India, 2013. 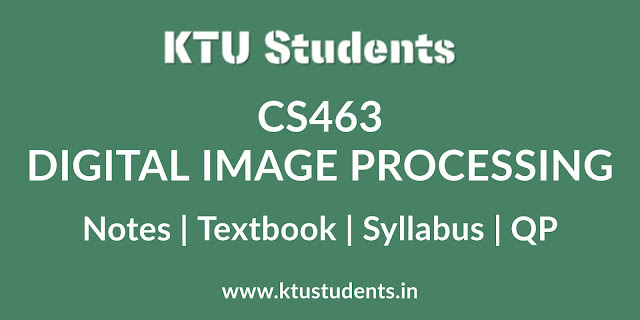 KTU S7 CSE Elective Digital Image Processing Notes, Textbook, Syllabus, Question Papers.APJA KTU B.Tech Seventh Semester Computer Science and Engineering Branch Subject CS463 Digital Image Processing - Notes | Textbook | Syllabus | Question Papers | S7 CSE Elective.